A never before seen photo of Selena and Chris Perez surfaced online on Thursday. The rare photo was shared on Perez’s Facebook wall by a fan. 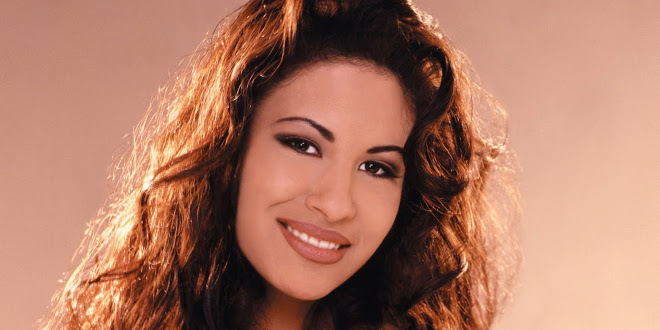 Earlier this year fans remembered the “Queen of Tejano” on the 20th anniversary of her death in March. Selena was tragically killed by her fan club president Yolanda Saldivar on March 31, 1995, after the singer confronted Saldivar with embezzling money from Selena’s boutique and fan club.